Crescent Discount Tiles is a family owned & operated business. Whether you are a renovator, builder, or amateur looking to finish that job, wanting tiles on a larger scale or some advice, Crescent Discount Tiles can help. Select from the large range of stock on floor or order from the extensive range available from our suppliers. Crescent Discount Tiles promise quality, superior customer service, prompt delivery of quotes and decorating and design ideas. Come and visit our newly renovated display centre at 68 Mellor Street, Gympie. View the modern, up to the minute displays and tile range and chat to the helpful friendly staff about your requirements. 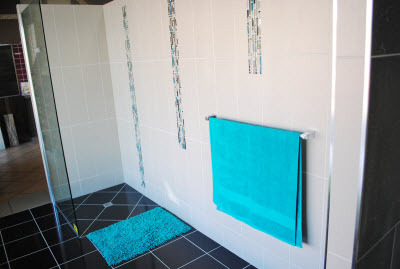 We look forward to assisting you with all your “tiling made easy” needs. 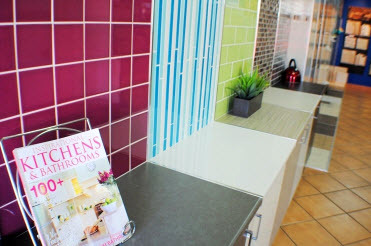 You’ll find we have all the latest tile trends; colours, designs or unique uses of materials. The latest images from the store will be uploaded in the latest stock photos gallery on our website. Flick through the images until you find something that sparks your interest.